Many years ago, I had the opportunity to travel to Poona to Rajneesh Dham when he was still physically present on the planet. The amazing man continues to inspire millions of people with the way he thought and spoke bare facts defying major religious systems. He boldly rubbished most Dogmas saying that they killed human intelligence. 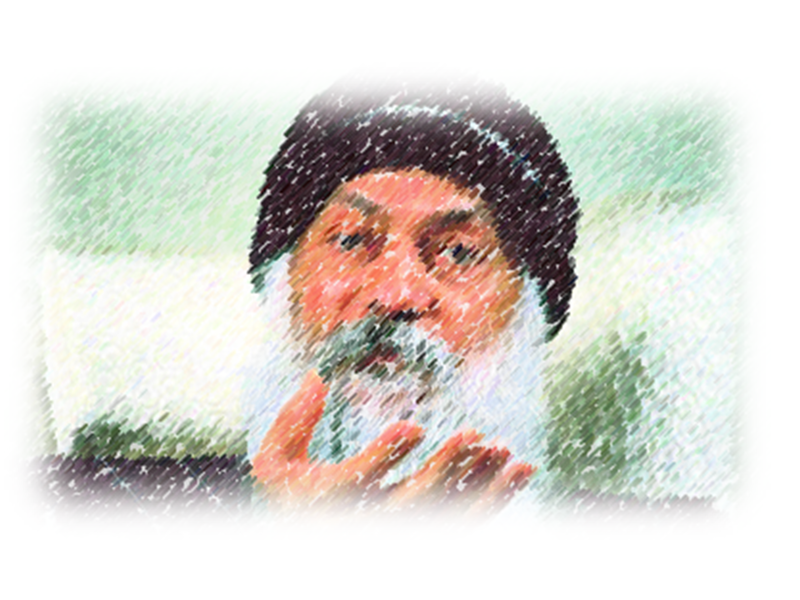 This page is dedicated to Osho – one of the greatest contemporary philosphers. Live every moment in life – KING SIZE. Courage – Living life dangerously. “Remain in wonder if you want the mysteries to open up for you. Mysteries never open up for those who go on questioning. Questioners sooner or later end up in a library. Questioners sooner or later end up with scriptures, because scriptures are full of answers. Life is intelligence. Only man has become intelligent. Man has damaged the natural flow of life. Except in man, there is no unintelligence. Have you ever seen a bird you can call stupid? Have you ever seen an animal you can call idiotic? No, such things happen only to man. Something has gone wrong. Man’s intelligence has been damaged, corrupted, has been crippled. You need a leader because first you have to be made unintelligent – otherwise there would be no need for any leader. Why should you follow anybody? I was actually on a trip when I was reading Osho’s words of wisdom! How wonderful sir. Understanding Osho is very difficult but you have selected some of his quotes and put on this page which are apt for my situation now. Thanks Sir. Beautifully delivered in simple words…..really needful .